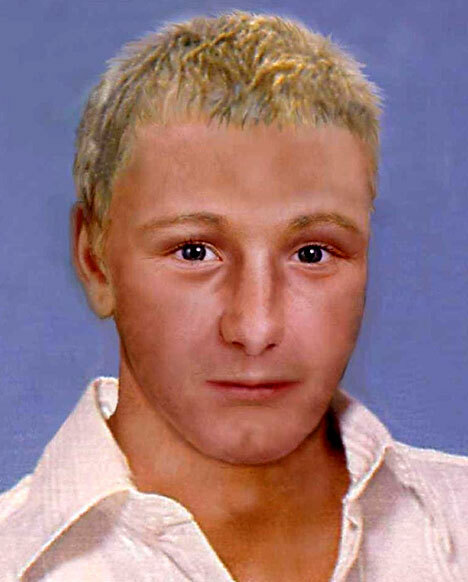 It is more than 16 years since Ben Needham vanished from a Greek holiday island in a case as baffling as that of Madeleine McCann. Yesterday police made a fresh attempt to solve the mystery by releasing a photofit of how he may look as his 18th birthday approaches later this month. 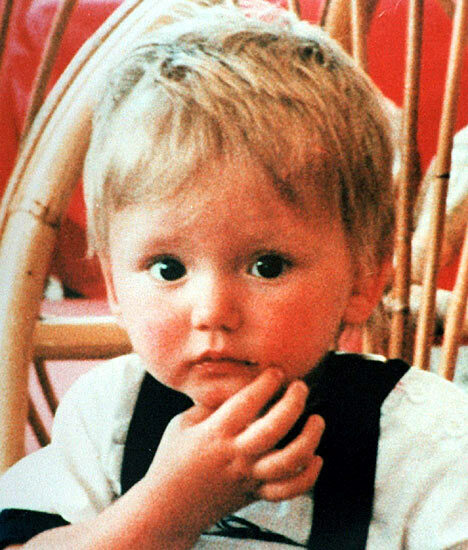 Ben was 21 months old when he disappeared near his grandparents' farmhouse in Kos in 1991. Using computer technology, the Metropolitan Police has created the new image of Ben using pictures of his relatives when they were 18. A similar photofit was issued when he was 13. His mother Kerry Grist, 35, said: "It was heart wrenching when I saw the picture. He will be a young man." Mrs Grist, who has remarried and has a 12-year-old daughter Leighanna, said: "All I want is to see Ben again so that he knows the truth. I want him to know that I am his mother and he wasn't abandoned or anything like that." Mrs Grist, an office worker from Sheffield, said the authorities had quickly lost interest in her case. 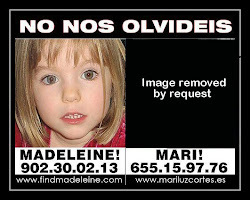 "Madeleine's parents are middle class people with important jobs and seemed to have had a publicity machine behind them straight away," she added. Kerry 34, was working as a waitress when Ben went missing and has always believed he was snatched and is alive. His grandparents, Christine and Eddie Needham, described at the time how they just could not find him. The disappearance sparked an international hunt and although the Greek police logged up to 200 possible sightings, he has never been found. Rewards have been offered, DNA tests have been taken and artists have been regularly employed to reconstruct what Ben would look like at various stages as the years went by. Four years ago a private investigator restarted the search on behalf of the Needham family. In the months and years after he disappeared, the most common was that he had been snatched by gypsies. 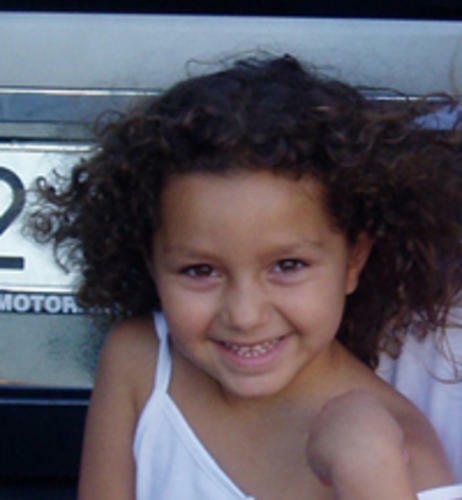 Other possibilities were that Ben was taken for adoption by a non-Greek family, perhaps in Scandinavia, Australia or the United States.